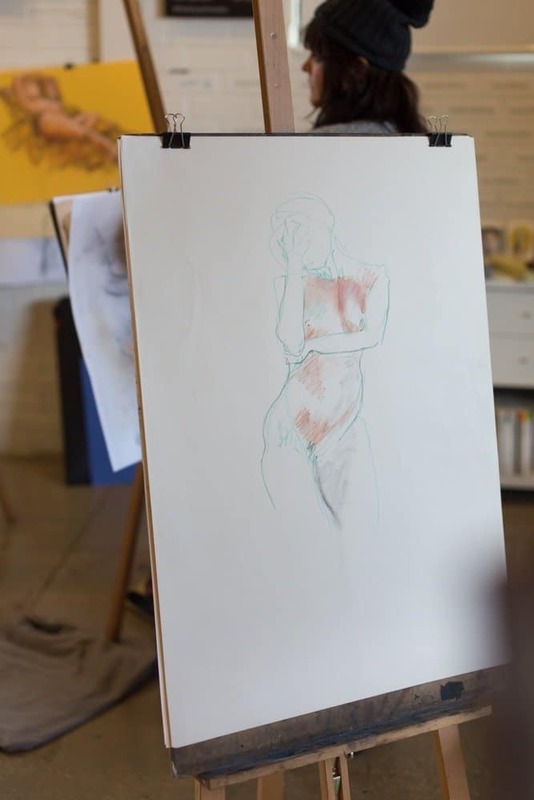 Wednesday night Life Drawing with Jade returns this week! Join us from 7-9pm and drawing from a wonderful model, the perfect way to break up the working week! Places are limited, please book your easel HERE. next post: Exploring the Human Head returns!